The purpose of writing this is: (1) analyze the application of principle permit foreign capital investment as a basis the ratification of establishment of the company limited enough to fulfill any legal certainty; (2) to provide knowledge mechanism permit application principle investment has been implemented proper and have met by the law.Methods used is juridical normative.First, principle permit investment is a the statute of the law or legal certainty should not based on a plan or description investors on which to base penerbitannya, because plan or description of investors or an applicant this can also not dilandaskan by honesty in terms of & apos; re doing, by karennya the procedure or supporters that are be the basis of the issuance principle permit investment not be considered as evidence juridical strong and benefit the parties, the government agencies, and the community moreover principle permit investment this be the basis The legal entity limited liability .Both, refer Ease of Doing Business (EODB) done by world bank-international finance corporation ( World Bank -IFC ) that puts indonesia still bad at ease begin a venture or investing , it is suggested that principle license of the investment must be abolished that did not meet economic analysis of law that an outgrowth of the significance (utilitas) better than the value (Nilai); Utility (Kegunaan); and effeciency (efesiensi) .For it , because there are still license more meet unsur-unsur of economic analysis of law or theory benefit . H.R, Ridwan. Hukum Administrasi Negara. Jakarta: Rajagrafindo, 2006. HS, Salim dan Erlies Setianan Nurbani. 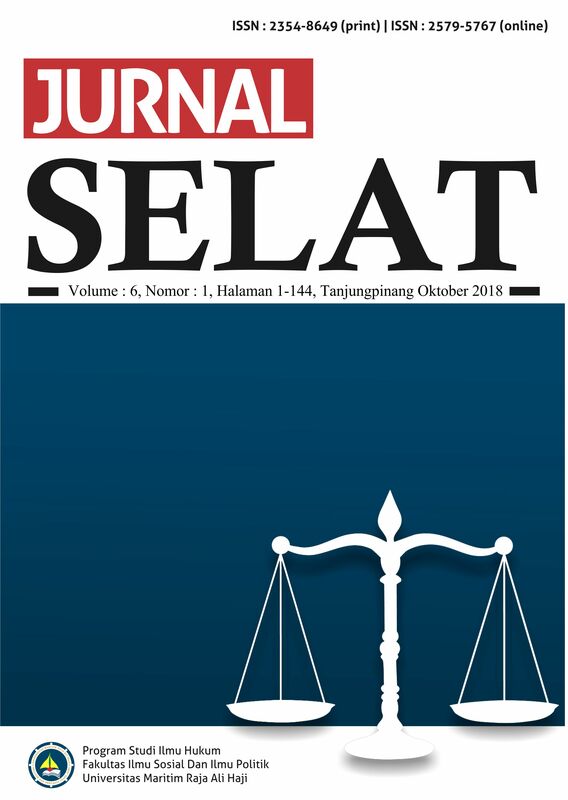 Penerapan Teori Hukum Pada Penelitian Tesis dan Desertasi . Depok: Rajagrafindo Persada, 2013. Ibrah, Jhonny. Teori dan Metodologi Penelitian Hukum Normatif. Malang: Bayumedia Publishing, 2008. Ilmar, Amiuddin. Hukum Penanaman Modal Di Indonesia. Jakarta: Kencana, 2017. Kairupan, David. Aspek Hukum Penanaman Modal Asing Indonesia. Jakarta: Kencana Prenadamedia Group, 2013. Sutendi, Adrian. Hukum Perizinan. Jakarta: Sinar Grafika, 2011.
http://www.hukumonline.com/berita/baca/lt56e909ee2201c/pemerintah-hilangkan-izin-gangguan-izin-tempat-usaha-dan-izin- prinsip-ukm, terakhir diakses pada tanggal 12 Juli 2018.
file:///D:/BAHAN%20KULIAH%20PASCA%20UB%20SMTR%201/TESIS/Peraturan%20Penanaman%20Modal/JURNAL%20MASALAH%20BKPM.pdf, terakhir diakses pada tanggal 10 Juli 2018. Undang-Undang Nomor 40 Tahun 2007 tentang Perseroan Terbatas Lembaran Negara Republik Indonesia Tahun 2007 Nomor 106. Undang-Undang Nomor 25 Tahun 2007 tentang Penanaman Modal Lembaran Negara Republik Indonesia Tahun 2007 Nomor 67. Peraturan Presiden Republik Indonesia Nomor 90 tahun 2007 Tentang Badan Koordinasi Penanaman Modal, dimuat dalam Berita Negara Nomor 1483 tahun 2015. Peraturan Badan Koordinasi Penanaman Modal Republik Indonesia Nomor 13 Tahun 2017 tentang Pedoman dan Tata Cara Perizinan dan Fasilitas Penanaman Modal, dimuat dalam Berita Negara Republik Indonesia tahun 2017 Nomor 1767.